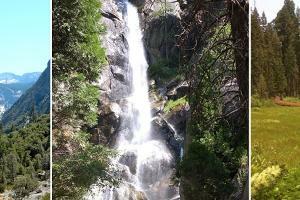 Sequoia and Kings Canyon National Park are two of the most beautiful places on the planet! 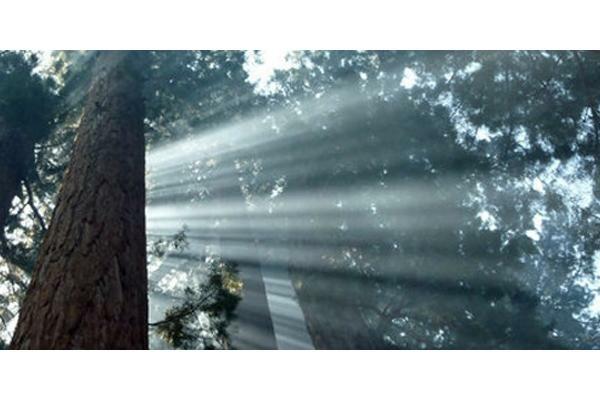 Our tours enable the visitor to get the most out of their time and maximize their experience. 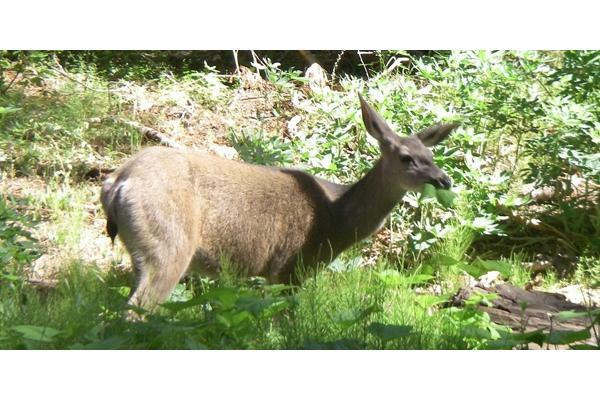 Through a fun and educational experience, each tour covers the highlights of each park. We travel with small groups which allows us to us to visit areas few people see or would even know were there. 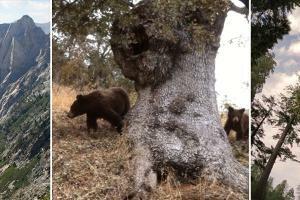 Our exceptional guides have spent many years living, working and playing in these parks. A unique and memorable adventure awaits. Please join us! 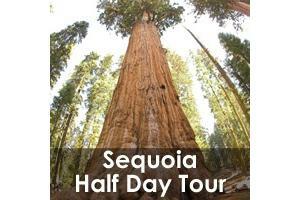 Please note we have seasonal rates for our Sequoia Full Day Tour. If you are staying at the Wuksachi lodge, this is the best choice for you. 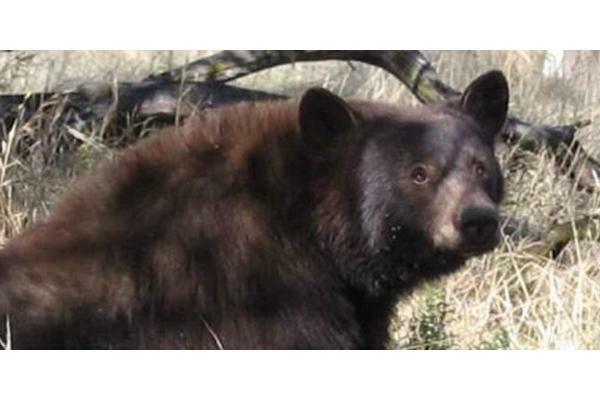 This wonderful tour departs the Wuksachi Lodge at 10:00 am and returns around 1:30pm. 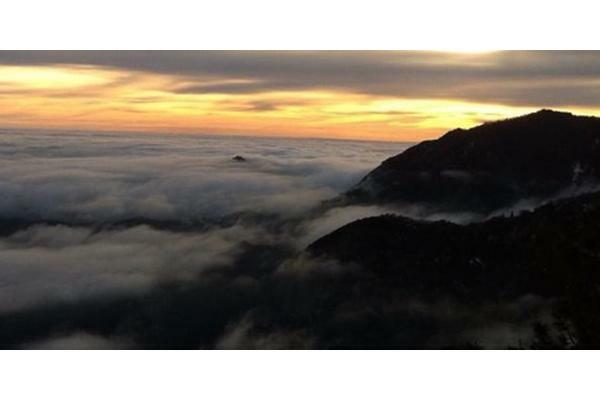 Your Sequoia National Park Tour begins with courtesy pick-up service at your motel or campground in Three Rivers. 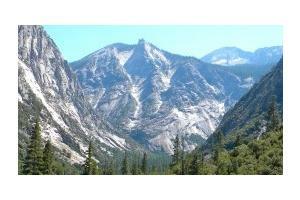 Come experience the breathtaking beauty of Kings Canyon National Park. Price is $650 for up to 4 persons. $79 for each additional person. Please note that we only offer Private Half Day Tours from Wuksachi Lodge. Price is $875 for up to 4 persons. $149 for each additional person. 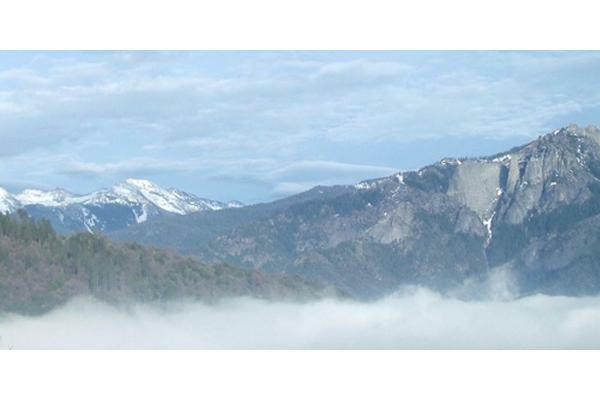 Your Sequoia National Park Tour begins with courtesy pick-up service at your motel or resort in Three Rivers. 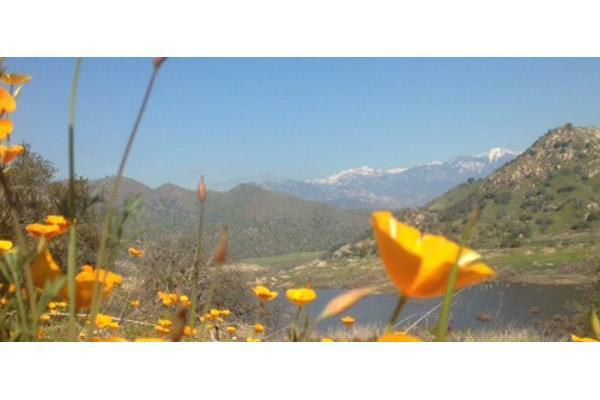 Everything you’re looking for is at your fingertips in the Lemon Cove – Three Rivers, California area. 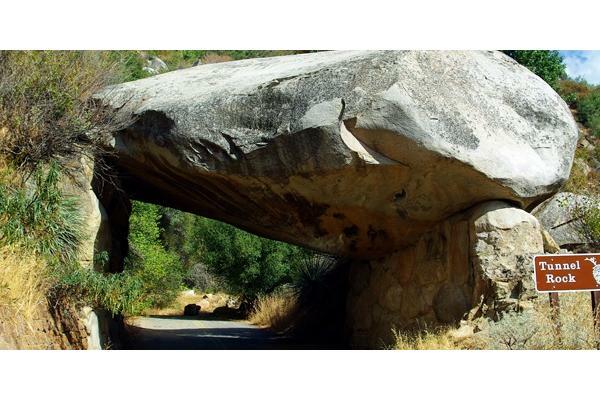 Within a short distance you find the grandeur of Sequoia-Kings Canyon National Park as well as the scenic beauty of Yosemite National Park. Add to this all of the conveniences, packaged within the quaint and picturesque towns of Three Rivers and Lemon Cove and you have it all! Please read the following waiver of liability carefully. By registering for a tour, I acknowledge acceptance of this waiver. 1. I am aware that the tour that I am participating in includes certain risks including but not limited to bodily injury, death, illness, loss or damage to personal property and other safety-related dangers. 2. I understand that the unique character of the tour includes certain risks that cannot be eliminated. 3. I assume responsibility for my own safety and loss or damage to personal property. 4. I understand that I am responsible for providing my own personal health and accident insurance. 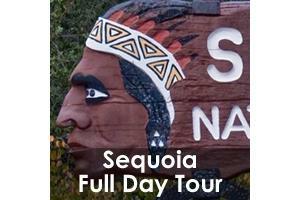 The Sequoia Sightseeing Tours Inc. has provided me with information pertaining to the risks involved, and I am voluntarily participating in these activities. 5. 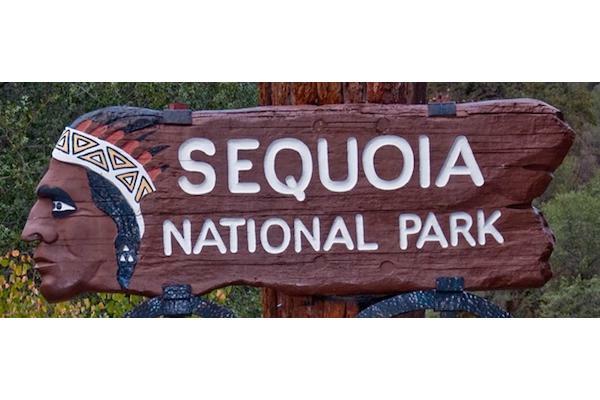 I acknowledge other dangers not mentioned may exist, and I release and hold harmless Sequoia Sightseeing Tours Inc, its employees, staff, board of directors, all claims as a result of my participation in these activities. 6. I understand tour guides may be required to make decisions under difficult circumstances, and I give permission for the tour guide and emergency personnel to make necessary first aid decisions in the event of accident, injury, or illness. 7. I understand activities may involve remote locations where communication and transportation are difficult, and I understand tour guides may not possess the required training or equipment to handle incidents that may occur. 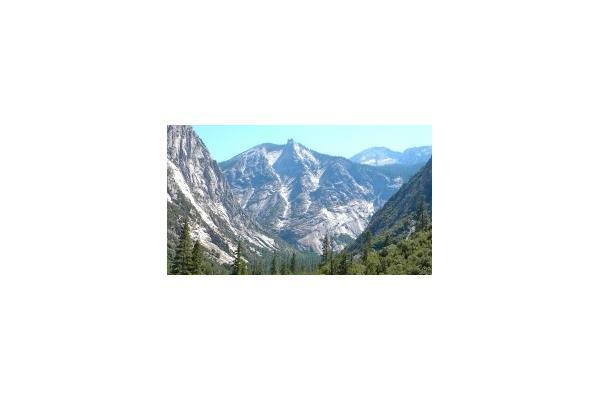 In the case of injury, accident, illness, or inability to complete these activities, I will bear the full cost of any additional transportation or evacuation procedures performed by the National Park Service or other personnel and equipment. 8. 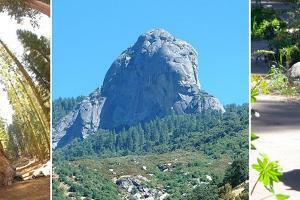 I understand Sequoia Sightseeing Tours Inc.reserves the right to cancel or change activities without prior notice. 9. My participation in the tour or activity is purely voluntary. Cancellation Policy: I acknowledge the 7 day cancellation policy on this trip and understand that should I cancel inside 7 days there would not be any refund. Any cancellation outside 7 days would receive a full refund minus the $25.00 booking fee to the credit card on file. NO cash refunds. Force Majueure: If Sequoia Sightseeing Tours Inc. is forced to cancel your tour by reason of Force Majeure, you may not be entitled to any compensation or refund. Force Majeure means an event which we could not, even with all due care, avoid. This will include "Acts of God" (including fire, flood, earthquake,war or threat of war, terrorist activity, government closure of park and all other circumstances deemed out of our control. We accept no responsibility for and shall not be held liable for any loss or damage sustained by you caused by circumstances arising from a Force Majeure.